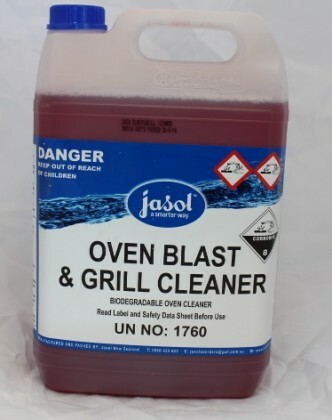 Oven & Grill Cleaner is designed as a Heavy Duty Cleaner to remove burnt on fats and carbon from industrial ovens, smokehouses, grills, racks and deep fryers. 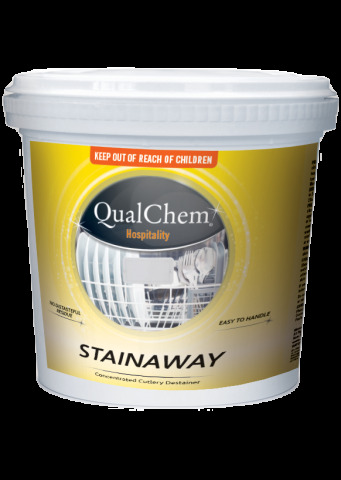 Oven & Grill Cleaner is used for industrial and commercial ovens and grills. DIRECTIONS FOR USE - Spray Oven & Grill Cleaner neat on surface to be cleaned. 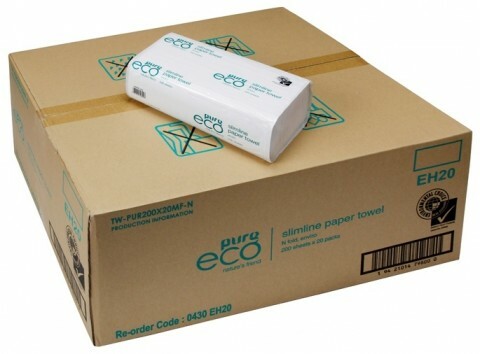 - Allow to penetrate for 3 - 5 minutes depending on soil. 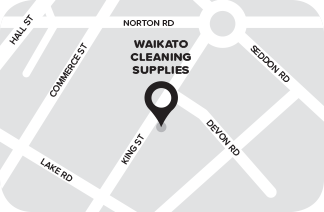 - Wipe off dissolved and loosened grease with a damp cloth. - Rinse with clear water.